Shop local during Small Business Saturday and enjoy tons of deals! 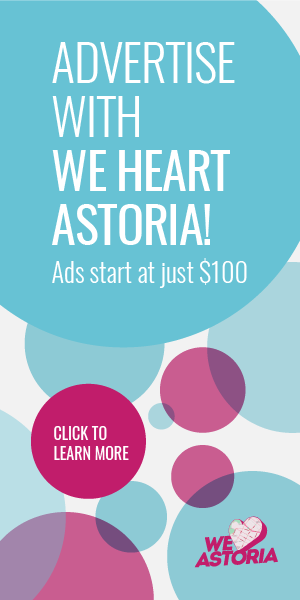 When people ask me what I love about Astoria, I always say “the sense of community.” That sense is no clearer than on Small Business Saturday, when my boutique, The Brass Owl, and the myriad other local businesses are overflowing with local residents proud to support Astoria’s mom and pop businesses. Small Business Saturday is a shopping holiday sponsored by American Express as a response to the craziness of Black Friday. Falling on the Saturday after Thanksgiving—this year that’s November 26—Small Business Saturday encourages and incentivizes people to get out of the malls and off their computers, and instead out into the brick-and-mortar businesses that proudly serve local communities. 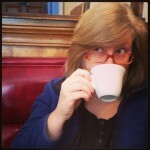 Why is it so important to shop small, though? According to the American Independent Business Alliance, a “non-profit organization dedicated to helping communities become more self-supporting and resilient through fostering a culture that values and supports independent business and local entrepreneurs,” when you spend $100 in a locally owned store, $48 of that money ends up staying in the community versus just $14 from chain stores. Many of these stores are owned and staffed by local residents, which means that when you shop local you are investing back into your community. And as business owners and Astoria residents, we are dedicated to bringing you one-on-one attention, personalization, and the right assortment for your specific needs. So yeah, it should give you all the feels when you shop local. 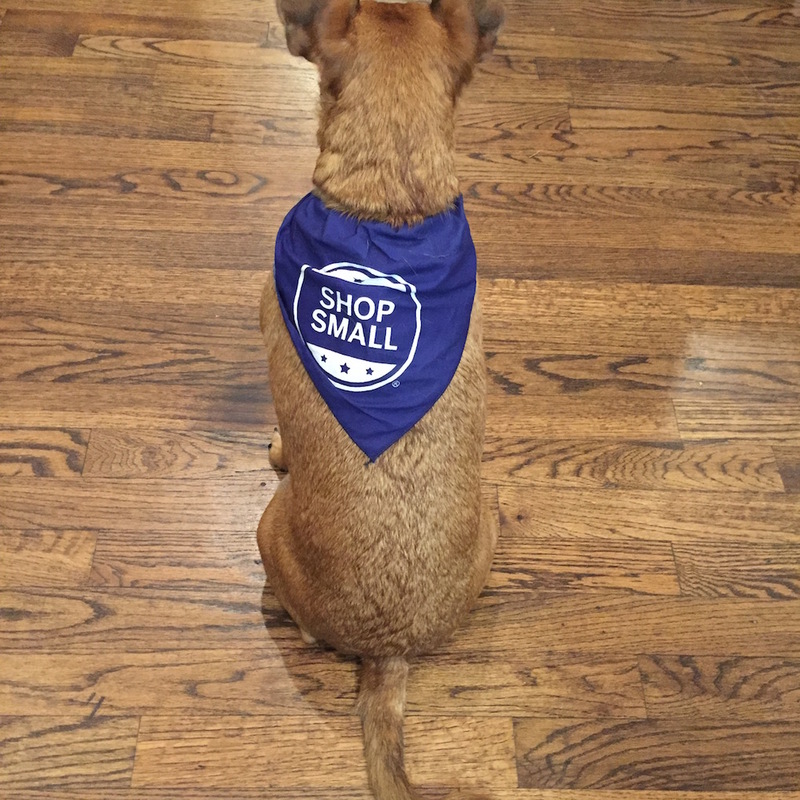 The Small Business Saturday Retail Crawl Is Back! This year, the Retail Crawl is back, and even more stores have signed on to take part! When you shop at 8 or more participating stores, you will be entered to win a grand prize featuring items from all 17 participating stores (approx. $600 value)! We look forward to seeing you on Small Business Saturday, November 26. And don’t forget to follow us on Facebook and Instagram, and tag your photos with #shopsmallastoria. Follow along on our Facebook event, too! Free doggie happy hour in 2 shifts for daycare: 11am-1pm and 2-4pm (must be by appointment because space is limited. All dogs must have proof of vaccination prior to drop off). 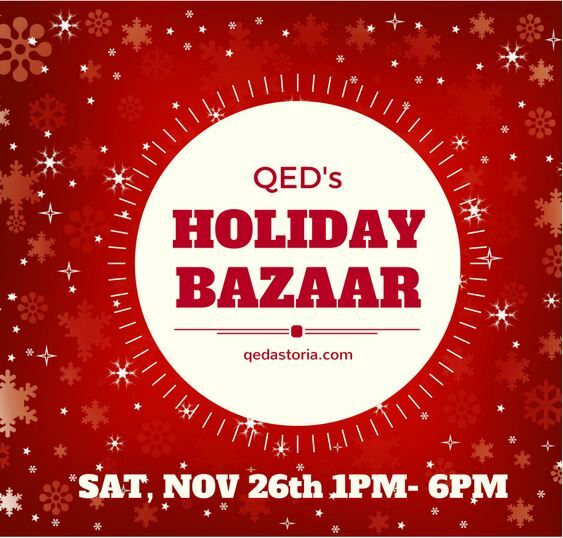 On November 26 from 1-6pm, QED will be hosting 25 local crafters for a holiday gift bazaar. Expect to come across one-of-a-kind ceramics, hand-made jewelry, imaginatively designed greeting cards, eye-catching art and super delicious treats. Inventive holiday drink specials will also be available from QED’s bar. So be sure to #ShopSmallAstoria at QED! 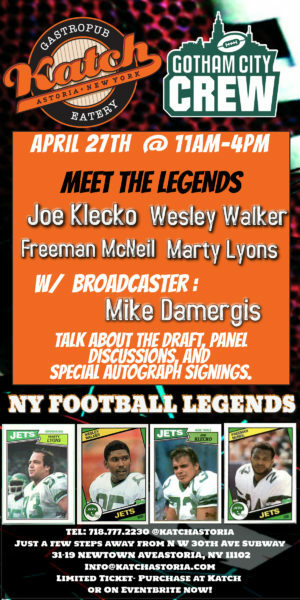 QED will be featuring lots of great drink specials for this event such as $5 draught beer, wine & mimosas! You also must add the Greater Astoria Historical Society to the Small Business Saturday list – with the best in local merchanidise in tee shirts, books, (and more!) for that Astorian in you family! Buy a book or tee and get a free tote bag!